Parenting is hard! Trust me, with 6 little ones ages 8 and under, I understand the struggles of being a mom. Your little ones rely on you for everything, look up to you, and expect you to make any situation better. Not only that, but you are the gatekeeper of your home, and responsible for protecting them from harm. 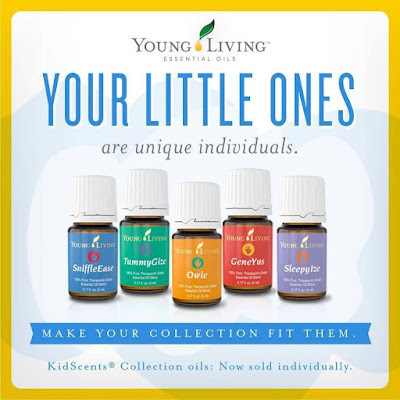 There are times when it can all seem so overwhelming and confusing, so boy was I glad when Young Living released the KidScents line of oils! The oils are already diluted so they are safe to apply to your child straight from the bottle. The names are also self-explanatory, so even this sleep-deprived mom can figure out which one to use when! Here's a short, silly little video the kids and I had fun making to introduce you to the KidScents oils and show you just how easy they are to use. 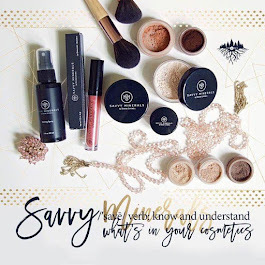 Let's take a closer look at each of the oils! *OWIE - Mommy is supposed to make it all better, right? Now you can! 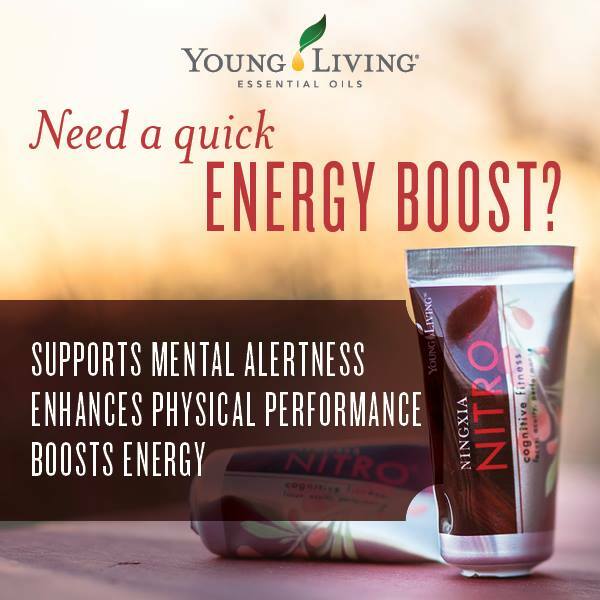 Our kids play hard, so this oil is a must. Owie is soothing, calming, and relaxing. Simply apply to the knees, elbows, or anywhere that may need a little extra attention love and attention. The blend contains Idaho Balsam Fir, Tea Tree, Elemi, Cistus, Hinoki, and Clove - oils known to improve the appearance of your child's skin. *SNIFFLEEASE - This rejuvenating and refreshing blend contains oils that support the respiratory system and boost the immune system, including Eucalyptus Blue, Palo Santo, Lavender, Dorado Azul, Ravintsara, Myrtle, Marjoram, Pine, Cypress, and others! Try applying to your child's chest, behind the neck, or add a few drops in your child's palms and have them take a few deep breaths to experience the powerful aroma of this blend. *TUMMYGIZE - This relaxing, quieting blend is perfect for soothing little tummies. It contains Spearmint, Peppermint, Tangerine, Fennel, Anise, Ginger, and Cardamom. Try applying a few drops to your kid's tummy and rub in a clockwise motion. This is great to apply after a meal or in times when your kid's stomach needs additional comfort. *GENEYUS - Navigating through childhood can be tough! Help your child stay on task with this blend of Frankincense, Idaho Blue Spruce, Palo Santo, Melissa, Cedarwood, Blue Cypress, Galbanum, and Angelica. This is an excellent blend to diffuse for young minds that are focusing and concentrating on products or learning new concepts. Diffuse while your child is doing homework or reading to open their mind and foster positive thoughts. As a homeschool mom I absolutely love this oil! *SLEEPYIZE - End your day with a peaceful, aromatic environment. Help the mind and body relax with this blend of Lavender, Geranium, Roman Chamomile, Tangerine, Bergamot, Sacred Frankincense, Valerian, and Rue. Try applying SleepyIze on your kids' big toes, along the back of their neck, or down their spine. 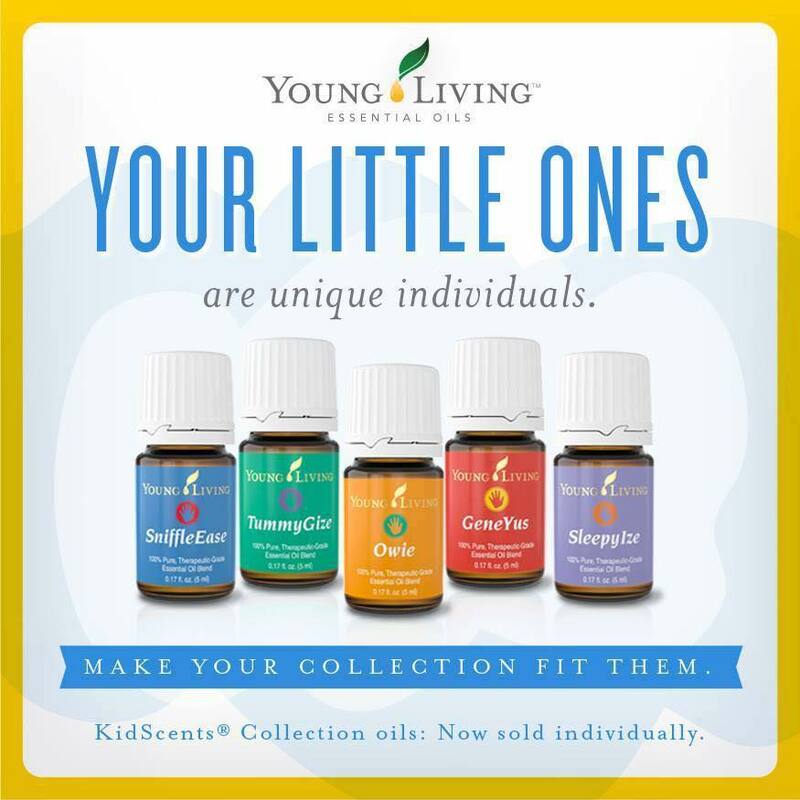 I love how these oils empower me to be able to meet the needs of my little ones. To learn more about Essential Oils click on the Young Living tab at the top of my blog or Become a Member and order here.